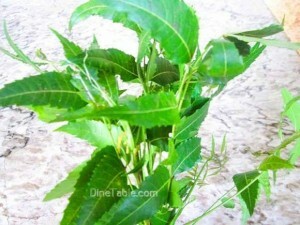 Neem is an evergreen tree with scientific name Azadirachta indica. Neem trees are actually in the mahogany family of trees. Neem trees grow very rapidly and have broad spreading leaves, which they can drop quickly in a drought so as to protect the rest of the tree. The flowers are very fragrant and white in color, while the fruit of the neem tree is a small drupe with a bittersweet pulp. Health Benefits of Neem or Arya veppu. 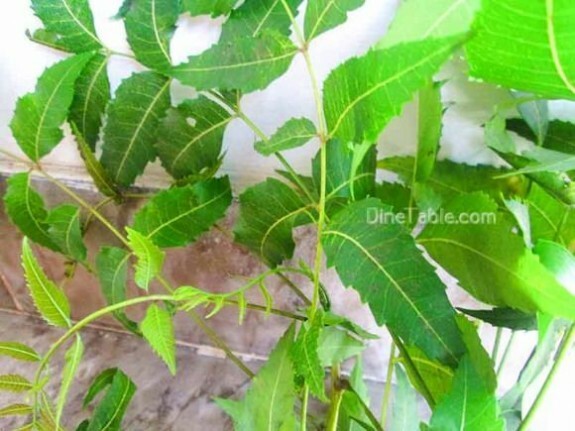 Neem is also called Neem in Hindi & Urdu, Limdo in Gujarati, Kadu-Limba in Marathi, Nimm in Punjabi, Arya Veppu in Malayalam and Margosa & Neeb in Arabic. Neem leaves are bitter in taste and can be used to prevent and treat various health conditions. Its extracts have been used in the Ayurvedic tradition for thousands of years for maintaining health and overall well-being. The roots, bark, gum, leaves, fruit, seed kernels and seed oil are all used in therapeutic preparations for both internal and topical use. Neem, a tree native to India is a vital ingredient in Ayurveda. Neem tree has several medicinal uses and forms an integral part of home remedies for the hair and skin. All parts of neem are used for preparing many different medicines. Neem which is rich in Vitamin C helps in getting rid of skin problems like Blackheads, Pigmentation, Dullness and Ageing, thus leaving the skin with a youthful glow. Neem oil, bark and leaf extracts have been therapeutically used as folk medicine to control Leprosy, Intestinal Helminthiasis, Respiratory Disorders, Constipation and also as a general health promoter. Neem Leaf Glycoprotein or NLGP, a purified form of protein from neem leaves, inhibits growth of tumour cells. Instead of targeting the cancer cells directly, this protein modulates the immune cells present in the cancer environment and blood. This in turn restricts further growth of the tumour thereby playing a key role in the treatment of Cancer. Drink neem flower juice daily to improve your metabolism and aid in breakdown of body fat, thereby helping you in your weight loss goal. You can further boost your metabolism by using these flowers in combination with lemon and honey. Psoriasis is a skin disease that is not only painful but also leaves your skin looking as if its burnt. The most common problem associated with this disease is dryness and scaling. Neem oil helps in getting rid of itchiness and irritation. It also helps in keeping the skin moisturised, thus reducing the dryness and scaling. Due to its potent anti-viral action, neem has been used to treat Hepatitis. It works by eliminating the harmful toxins from the body and thus lowering the toxic load on the liver. Additionally, it also improves your immune functioning and thus enhances your recovery. Neem is a well known, powerful botanical treatment for Osteoarthritis and Rheumatoid Arthritis. It might help to provide long-term treatment for individuals with chronic debilitating conditions like Fibromyalgia. Both oils and aqueous extracts of neem comprise strong antiseptic compounds; these may destroy the bacteria that cause cavities, halitosis and gum disease. Neem’s powerful antibacterial activity makes it a well-known ingredient in toothpaste, mouthwash and oral health tonics. Neem leaves lower your blood sugar levels by enhancing insulin receptor sensitivity. 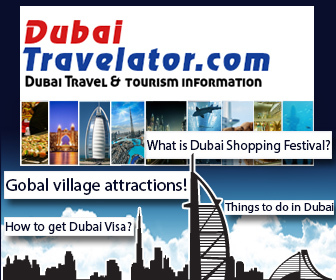 Additionally they improve blood circulation by dilating the blood vessels. As neem contains nimbidol and gedunin, medicinal compounds which posses antifungal activity thus help in killing fungus. Neem is well-known for its potent antibacterial and antimicrobial agent. 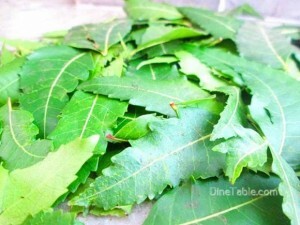 Crush few tender neem leaves and use the juice to wash hair. You can also add a few leaves of tulsi to boost its activity. In post chicken pox treatment, a patient is always advised to take a bath with neem water to soothe the patient’s skin and prevent additional spreading of the infection. Neem has anti- bacterial, anti- parasitic, anti- fungal, anti-inflammatory and analgesic properties that not only benefits your health but can help you get rid of common beauty problems that you face in your daily life. The leaf is also used for birth control and to cause abortions. Various parts of the neem tree have been used as traditional Ayurvedic medicine in India. Neem leaf is used for treating leprosy, eye disorders, bloody nose, intestinal worms, stomach upset, loss of appetite, skin ulcers, diseases of the heart and blood vessels (cardiovascular disease), fever, diabetes, gum disease (gingivitis) and liver problems. Neem properties include its anti-viral action that is largely capable of destroying viruses. 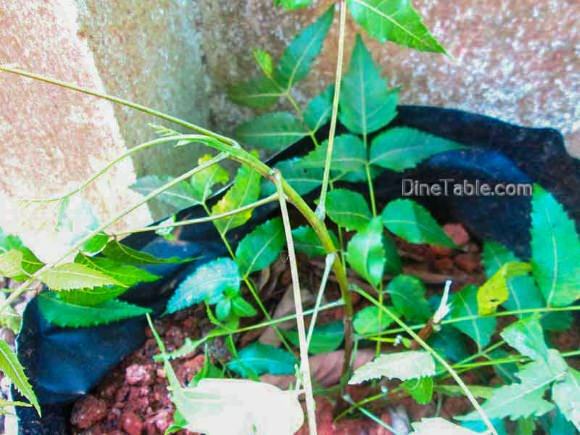 Boil few neem leaves till the water turns green due to discoloration of the leaves. Now, strain the water and wash your face with this water to get rid of various skin problems. Other health benefits of neem leaves are, it relieve the symptoms associated with viral infections including common cold, herpes and influenza. Extracts of neem leaves and seeds produce pain relieving compounds that can help in healing cuts, wounds, ear aches, sprains and headaches.